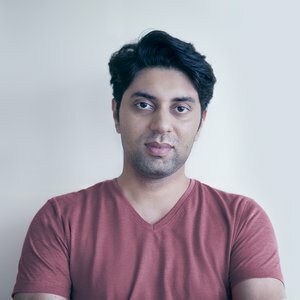 Sudhir has built a reputation over the last 10 years in digital art. Digitally driven, yet integrated, he has created award winning work for a variety of clients and industries using high end technologies. He started his career in New Delhi, India before moving to Singapore in 2009. In 2011, he joined Grey Group Singapore where he won Singapore’s first Cannes Innovation Lion and Product Design Lion.